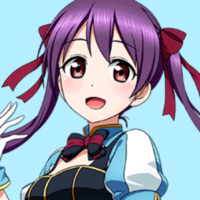 Casting Call Club : FUMI AND KOYUKI NEEDED【Touou Academy】Love Live Japanese Cover Group! 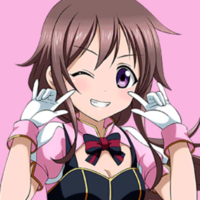 Casting Call for FUMI AND KOYUKI NEEDED【Touou Academy】Love Live Japanese Cover Group! FUMI AND KOYUKI NEEDED【Touou Academy】Love Live Japanese Cover Group! About FUMI AND KOYUKI NEEDED【Touou Academy】Love Live Japanese Cover Group! Hi, I'm Marble! I'll be the leader of this group, but will also be singing in it. In this group, we'll be singing Love Live songs in the voices of the girls from Touou Academy! Now, The Touou girls don't have any seiyuus since they're N girls, so I interpreted what their voices would be like if they did have seiyuus. We will be alternating between Muse and Aquors songs, and also do sub-unit songs occasionally. I haven't decided on the group name just yet as well as the sub-unit names, so I'll decide once we have all the members. I'll also need a mixer and video editor since I can't do those things whatsoever. 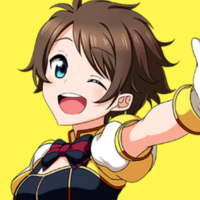 I can make sprite edits, but I'll need another person so we can make a whole batch of sprite edits faster. And of course if you're a vocalist, you can also help with those three things as well. - Have Discord! This will be our main form of communication. - Be active! If you aren't going to be active in this group, why bother auditioning? If you ARE going to leave the group at some point, please message me about it ASAP. - Be able to send lines in time! I'm not that strict with deadlines (to some degree), but I'd appreciate if you send your lines before or at the deadline, since I'm planning to release covers once a month. - Have a decent mic! Its okay if you don't have a professional mic (I sure don't), but as long as your audio isn't muffled, it should be fine. - Be nice! I don't want any fights or drama to start, so please be respectful to other members. You're allowed to audition for as many roles as you like, although you'll only be cast as one. 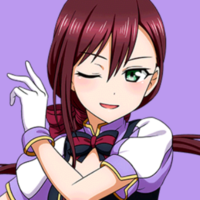 For Yuuka, I'm looking for a medium-pitched voice that is upbeat and cutesy, like Honoka or You. 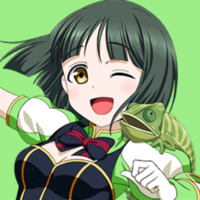 Sing any Love Live song for atleast 30 seconds. For Shun, I'm looking for a soft sounding medium-pitched voice that is able to go high-pitched. For Fuu, I'm looking for a tomboyish medium-pitched voice with a lot of energy. 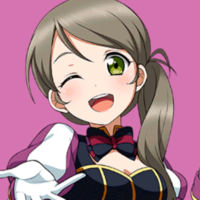 For Fumi, I'm looking for a soft high-pitched voice that's slightly squeaky, like Hanayo. 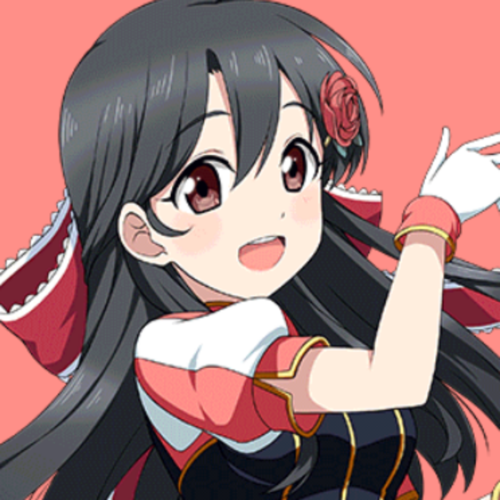 For Koyuki, I'm looking for a smooth high-pitched voice that sounds very natural, like Kotori. For Tsurugi, I'm looking for a playful deep voice that has a lot of power. 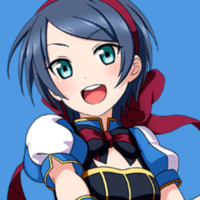 For Ryo, I'm looking for a mature sounding alto voice, like Umi or Dia. 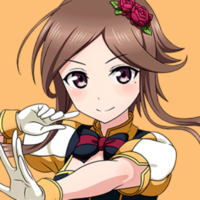 For Misaki, I'm looking for a somewhat breathy voice that is slightly nasally, like Kanan or Maki. Show an example of something you mixed. Show an example of a cover video you edited. Show an example of sprites you edited.